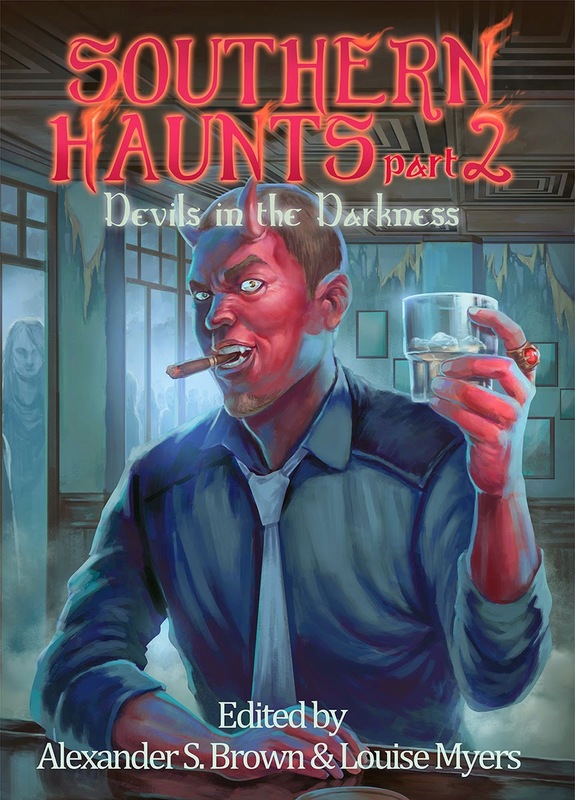 For many years I have carried the truth about the characters in my story Sorry Charlie, which was included in the Southern Haunts Book II Devils In The Darkness Anthology. 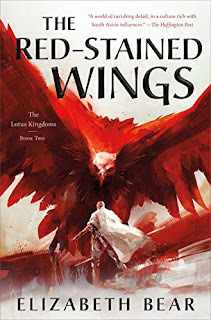 When Alexander Brown asked me if I was interested in submitting a story based on demons, I was a little nervous as to whether I should just create a made up, fictional story, or tell a story based on a true event. I wrestled with it for many sleepless nights and was not sure I wanted to open that closet and tell the story of this experience. It brought many memories and nightmares to the surface that I had long ago buried. But I am glad now that I decided to face these fears and share the story with others. I was a new nurse, only out of nursing school for a short time. 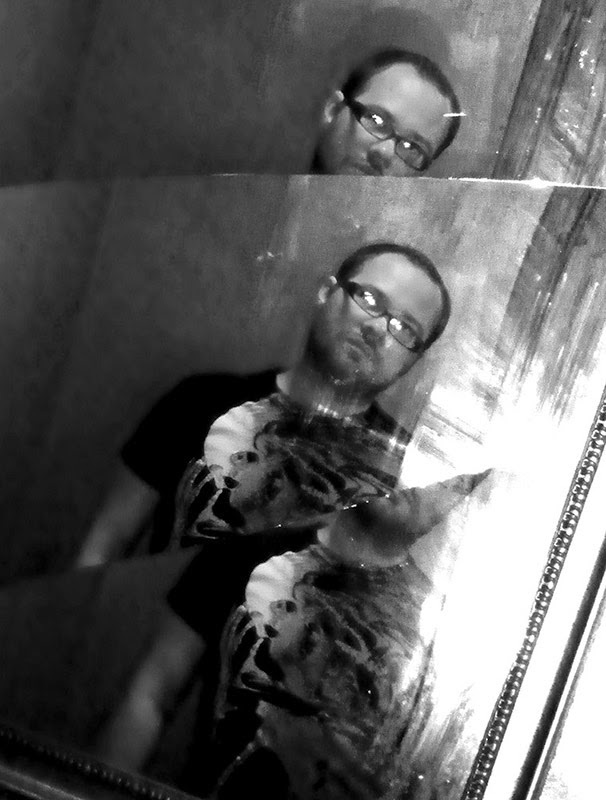 I was living in a house that had spirits of its own and was going through a somewhat troubling time in my personal life. 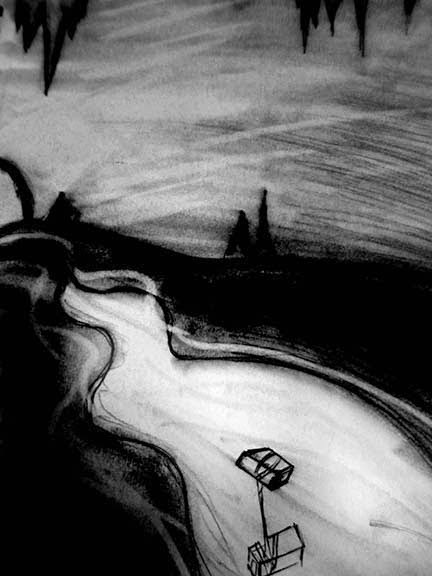 Writing this story brought back not only memories of the events that happened, but of memories of that troubling time in my life, so I knew I had to walk some dark hallways to be able to put this story on paper. While the story was not hard to remember in detail, it was rather disturbing and hard for me to keep it toned down to make it appropriate for younger readers. There were many events that I did not include because of the graphic nature of them. But the events that I did include in the story are all based on actual events that I experienced. The story of Charlie and Ann has left a major impact on my life and I will never wish this experience on another. It was frightening and scary and gruesome. The events of this story had a major impact on the reasons why I took the path of researching paranormal experiences, and why I spent seven years of my life studying and researching ghosts, spirits and demonic subjects. It also had an impact on how I choose to view God, religion and matters of spirituality in my personal life. I spent many years after the events of this story, researching medical diseases of the mind, looking for answers to my many questions, but always feeling deeply in my soul that there was more to the answer than a medical diagnosis. I had witnessed things with my own eyes that could not be explained by traditional medicine, doctors or psychiatrists. It made me wonder how many others had suffered with these same experiences and been told that they were ill, crazy or insane. I believe from my own personal experiences through this event and many others that I have witnessed and have yet to tell about, that there are unseen forces in this world that make themselves known to us when it suits them, we only see them, when we open our eyes. Alexander S. Brown is a Mississippi author who was published in 2008 with his first book, Traumatized. 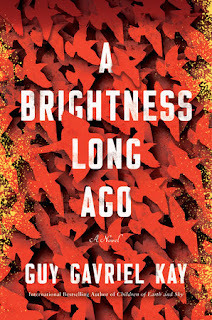 Reviews for this short story collection were so favorable that it will be released as a special edition. 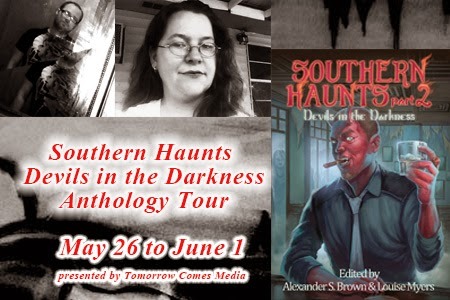 Brown is currently one of the co-editors/coordinators with the Southern Haunts Anthologies published by Seventh Star Press. 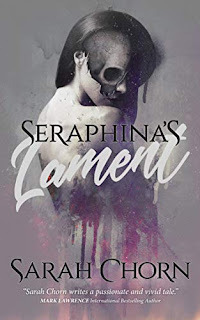 His horror novel, Syrenthia Falls is represented by Dark Oak Press. He is also the author of multiple young adult steampunk stories found in the following anthologies Dreams of Steam Vol 2 & 4, Clockwork Spells and Magical Bells, and Capes and Clockworks. Look out for his controversial piece, “The Last Lamb” found in the anthology, Luna’s Children. Louise Myers was born in New Orleans. During her teenage years, she was uprooted from everything she knew and was replanted in Mississippi. Though the transition was difficult, she is grateful for this change. She says this because she knows that both places are a world all to their own. She is the wife of a wonderful husband and mother of three beautiful children, as well as the proud parent of a spoiled mutt. 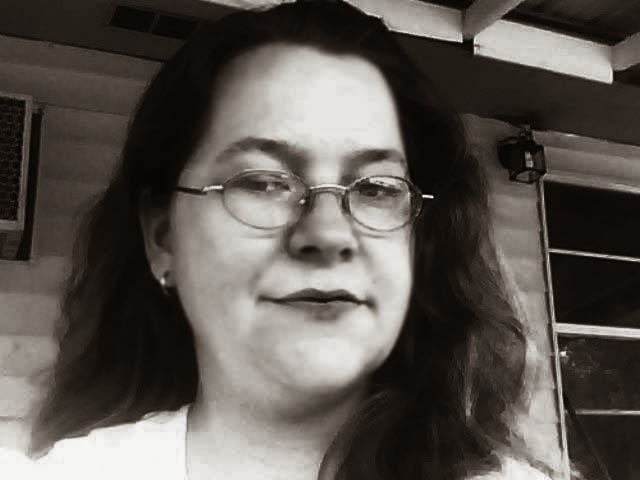 She was assistant editor for Southern Haunts: Spirits That Walk Among Us and was proud to be part of The Southern Haunts Series once again. She is a beta reader, book doctor, editor, and author. Though this is her first story in print, she has been weaving tales for many years. With the gentle, yet firm, shove from a very special person, she has decided to dive into the world of print. She has many thoughts on several topics she’d like to write, mostly involving ghost stories. 20 authors provide stories of possessed people, objects, houses, highways, and the devil’s favorite playground - the forest. Ooooh. Sounds like a good book to read around the campfire.